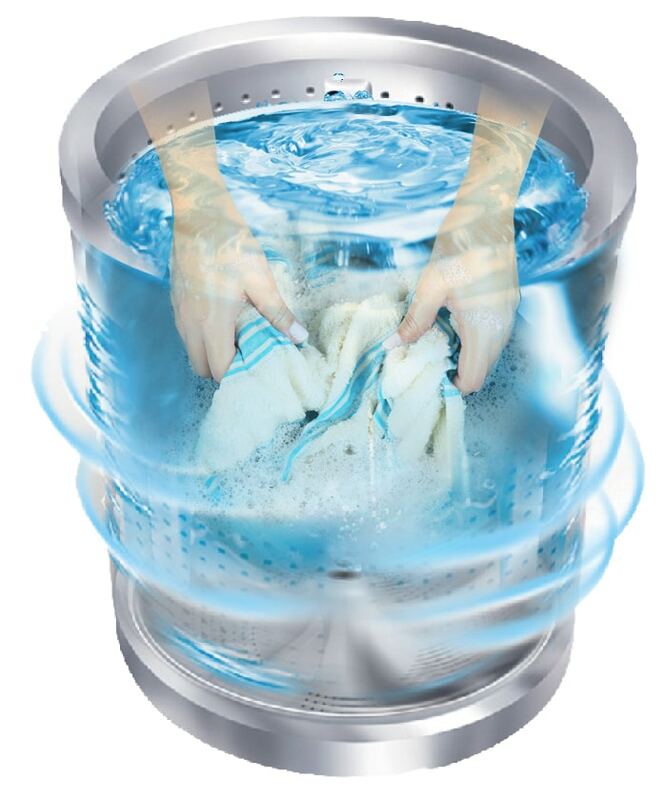 Get The Best Washing Experience With Whirlpool’s Supreme Eco Washers! 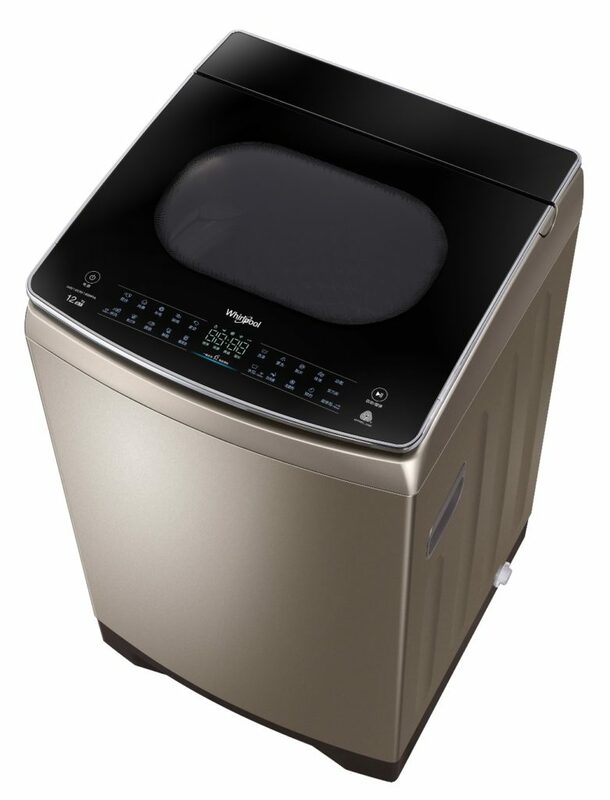 Whirlpool’s Supreme Eco Washer comes in 2 models and it is the newest in the line for their top load washers. As with all Whirlpool appliances, eco-friendliness and energy-efficiency have been incorporated in the Supreme Eco Washers. It also features a whole new bundle of features that makes doing laundry an effortless task instead of a dragging chore. ZEN Direct Drive Inverter: This technology allows a quiet process in high performance wash. 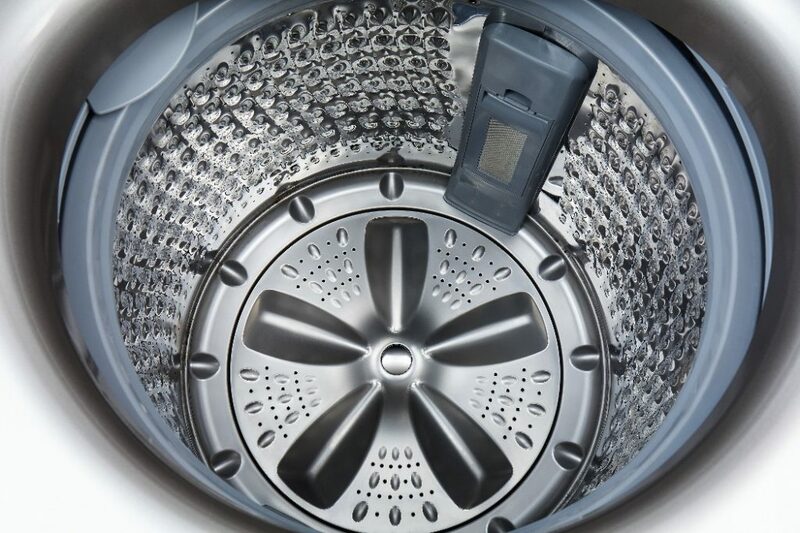 The ZEN Direct Drive Inverter Motor connects directly to the drum to not only offer excellent sound management, but also delivers outstanding performance in laundry care. This also allows the drum movement and varying speed to cater to various fabric types. 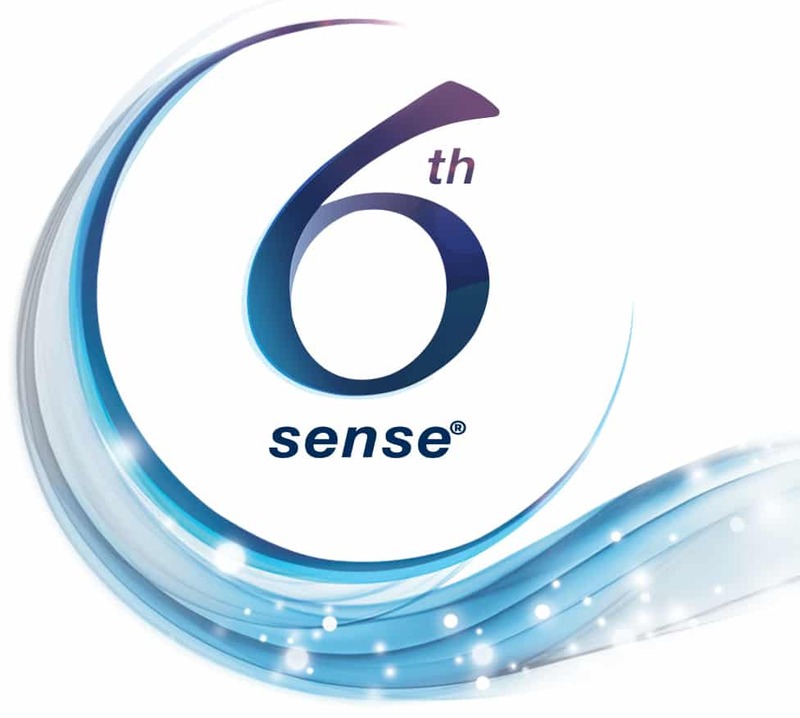 6th SENSE Technology: This intuitive and smart technology allows the Washer to automatically allocate the most suitable amount of resources in terms of weight, temperature, soil level, speed, water level and bubbles according to your laundry load. 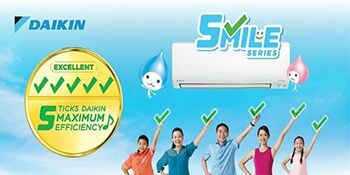 This ensures the best washing performance in the most energy saving conditions. Smart Features: Ergonomic design with thoughtful features, designed specially for your ultimate convenience and delivers the utmost efficiency in laundry. 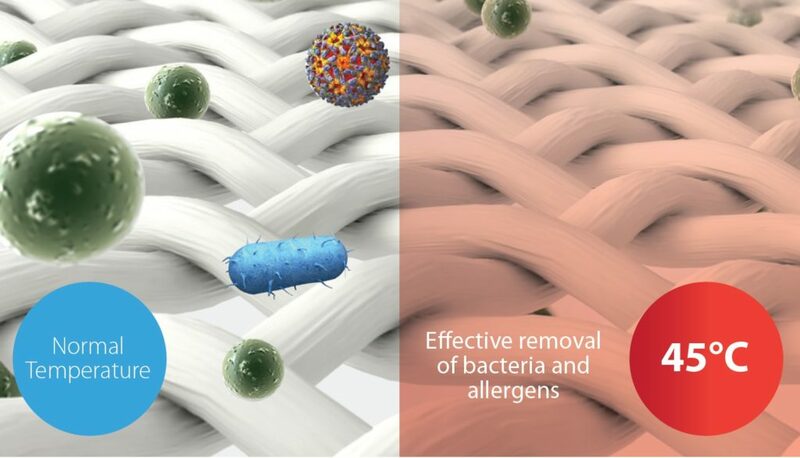 Aside from the StainWash+ which is able to heat water up to 45°C and removes up to 25 kinds of stubborn stains, the Washer also comes with an Auto Dosing System that detects the optimal amount of detergent to be dispensed which will prevent you from adding too much or too little detergent and allows you to save up to 12 liters of detergent annually. 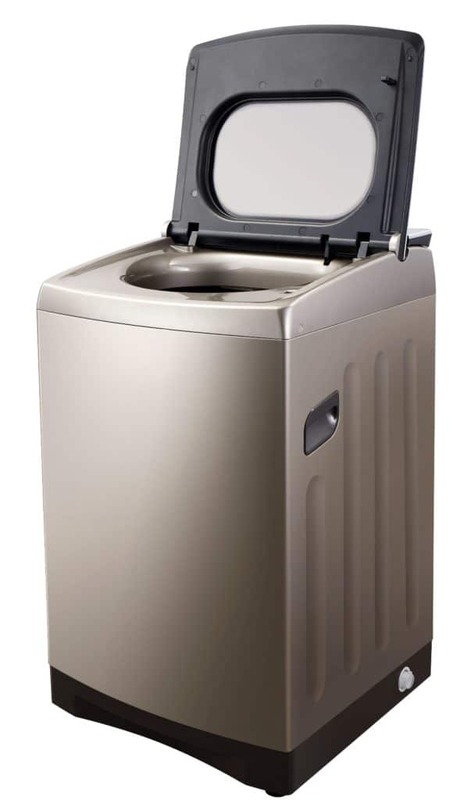 It also has a Tub Light that illuminates the drum when you open the washer door, and a soft closing glass lid which lengthens the lifespan of the machine through safe and gentle lid closing. 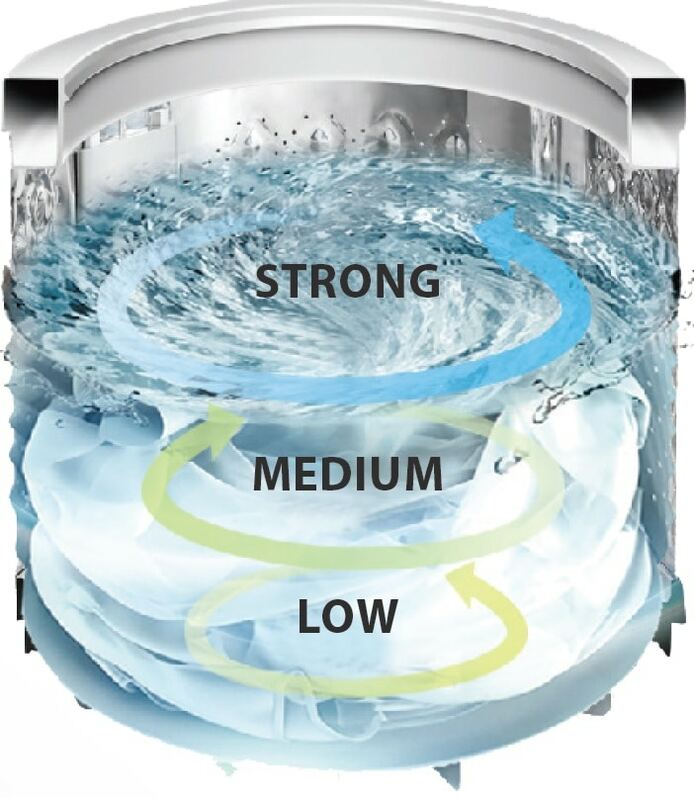 Functions: There are a lot of handy functions in the Supreme Eco series, and some of them include the Variable Wave, Extra rinse options, Child lock and Eco energy saving mode. With Whirlpool’s Supreme Eco, you can choose from a number of laundry programs such as Mix load, Cotton Fabric, Wool, Down, and all sorts of fabrics in this washer. Gentle Handwash: You do not have to go through the inconvenience of having to hand wash your delicate garments anymore. With this gentle 4 step procedure (rubbing, twisting, spinning and vibrating), you can be assured that your clothes are cleaner than ever without damaging your favourite clothing. The Whirlpool's Supreme Eco Washers come in 2 different capacities (10.5kg and 12kg) to suit your household needs.